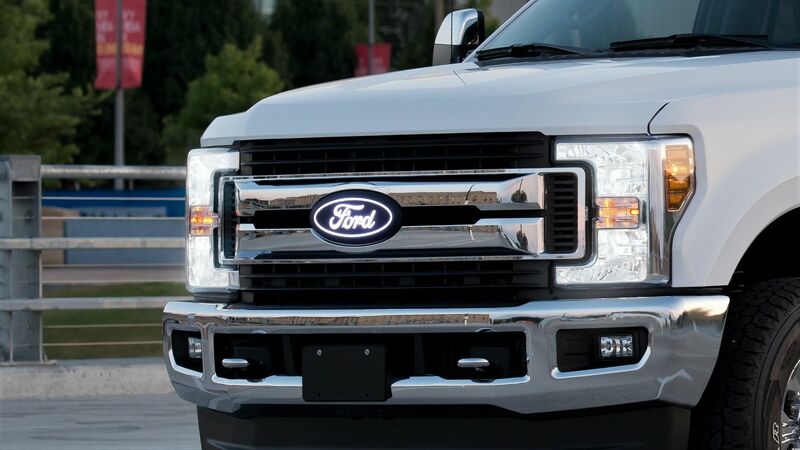 Seamlessly replaces the OEM emblems using the original mounts. Installation is quick and easy, all wiring is plug&play and routes directly to the fuse box. 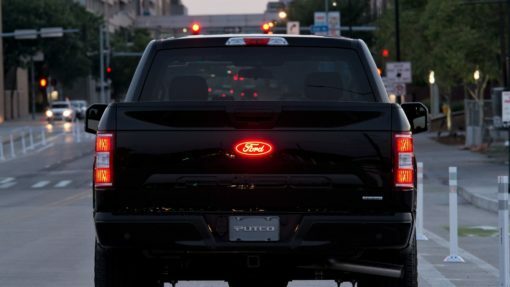 The IP69K rated emblem is tough and durable, designed to withstand the elements and provide a unique signature look to your vehicle. 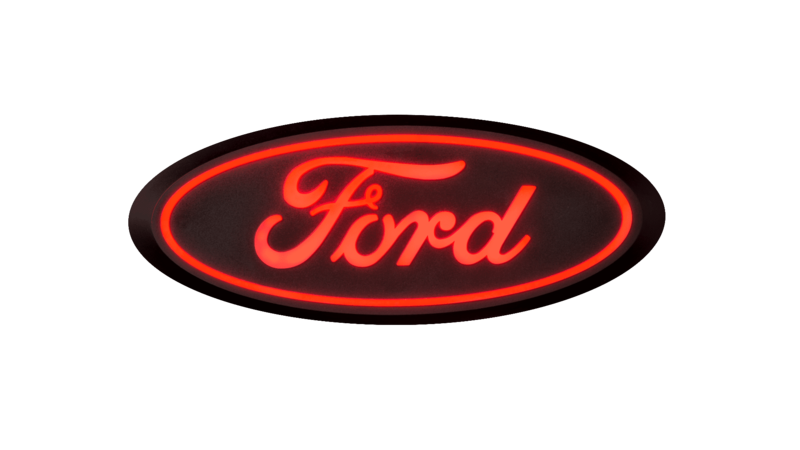 With this LED emblem you can set your Ford truck apart from rest in no time in safety and style. • Compatible with camera and lens washing systems – (available with or without). 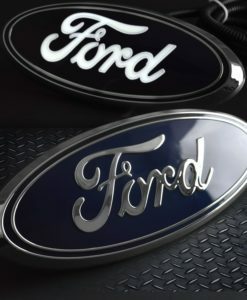 • Seamlessly replaces OEM Ford emblems using OEM mounts. • Plug&play direct to fuse box. 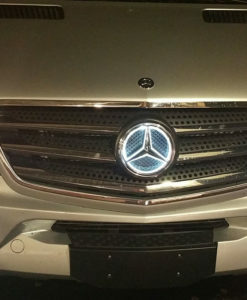 • Front Emblem delivers a 6,500K White High Lux. • Rear Emblem delivers a Mega Red High Lux for a sharp light and maximum visibility. 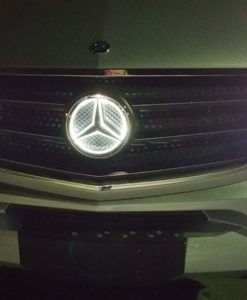 • Chip On Board LEDs layout for crisp illumination day or night. • Signature start up sequence. • Sold separately as front and rear. free installation that allows full use of camera and camera washing components. ability to resist ingress of high temperature (Steam) / high pressure water. 2015 - 2019 Ford F-150 Front Emblem - Fits bar style grille. 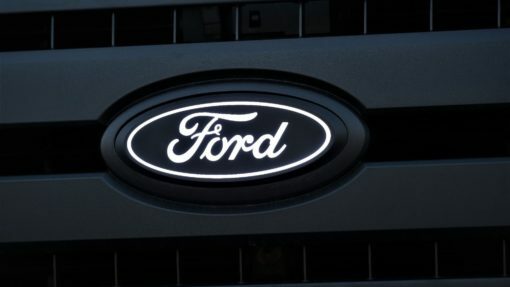 2018 - 2019 Ford F-150 Front Emblem - Fits honeycomb grille. 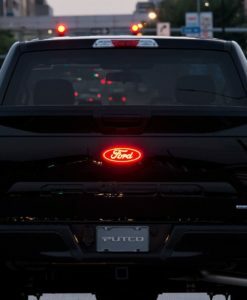 2018 - 2019 Ford F-150 Front Emblem - With camera. 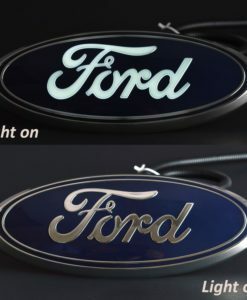 2015 - 2019 Ford F-150 Rear Emblem. (Does not fit Platinum or Limited models without emblems). 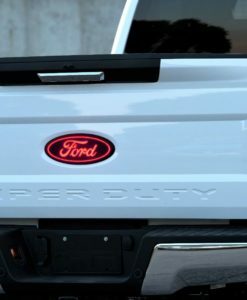 2017 - 2019 Ford F-250 Super Duty Front Emblem - With camera. 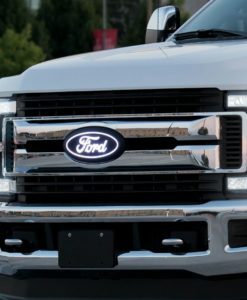 2017 - 2019 Ford F-250 Super Duty Front Emblem - Without camera. 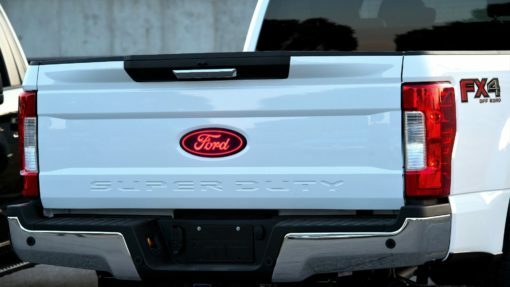 2017 - 2019 Ford F-250 Super Duty Rear Emblem. 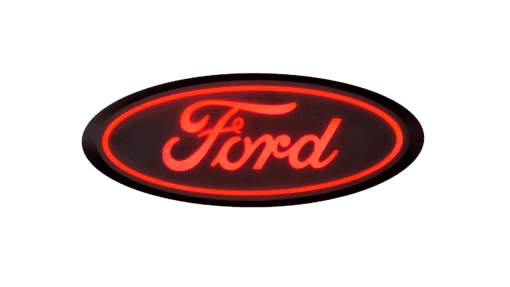 2017 - 2019 Ford F-350 Super Duty Front Emblem - With camera. 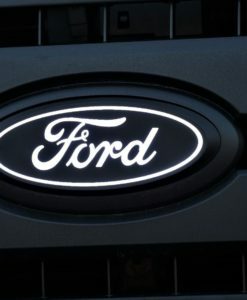 2017 - 2019 Ford F-350 Super Duty Front Emblem - Without camera. 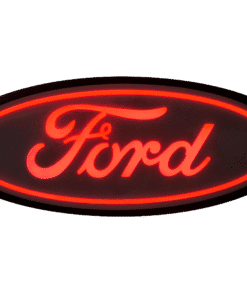 2017 - 2019 Ford F-350 Super Duty Rear Emblem.